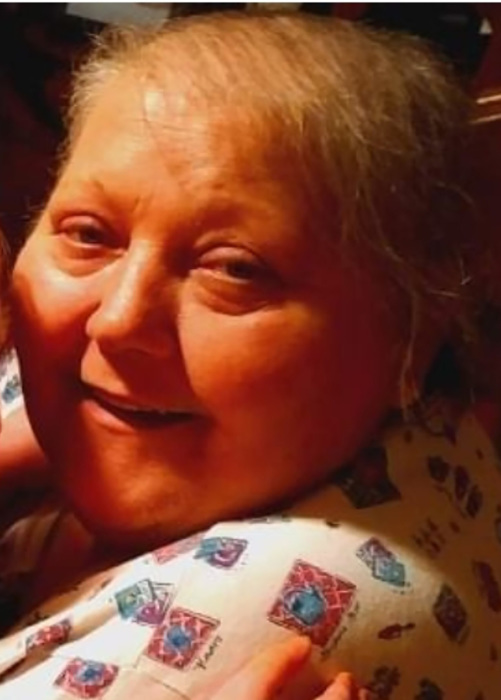 Doris Albert, age 60, passed away on March 21, 2019 at her home. She was preceded in death by her parents, Arbie and Minnie (Jenkins) Nelson; and her sisters, Patricia Jackson and Carolyn Nelson. She is survived by sons, Michael R. Albert and Jimmy (Kelly) Albert; granddaughter, Leigha Albert; niece, Nicole Jackson; and the father of her sons, Michael K. Albert. Doris was a ray of sunshine! She always had a smile on her face. She was a hard worker, and was a very independent, strong-willed, and happy-go-lucky person. She was very loving and caring, helping anyone in need and willing to give the shirt off her back. Anybody who knew Doris knew that she was always down for the ride! She loved her two sons dearly, as well as her daughter-in-law and her beloved granddaughter Leigha. Doris will be greatly missed.